Our Denga Bulk Hair is 100% Human Hair. This hair is perfect for versatile styling and great for microbraids. 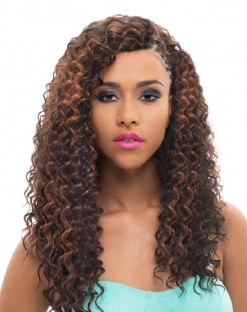 This hair can be curled or flatironed and comes in wavy, straight, and curly textures. The color choices are endless! 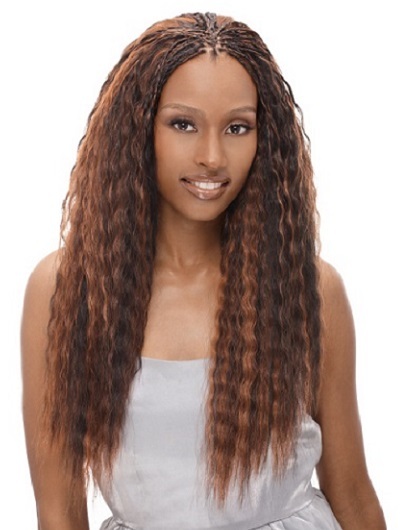 To all of the microbraid lovers, this hair was made just for you!